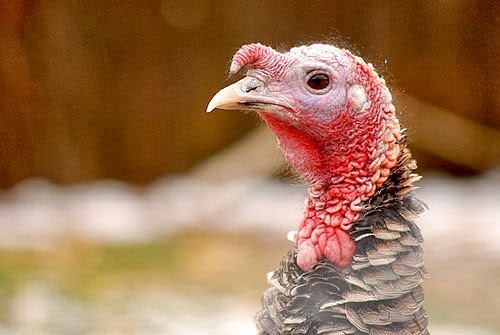 If you're interested in ordering a free-range turkey for Thanksgiving dinner, please contact us by the end of this week. Free range turkeys typically sell out weeks in advance. So the earlier we can order your bird, the better. Contact us for all the details.